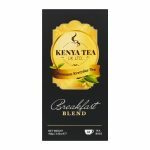 At Kenya Tea, we offer exceptional trade opportunities, so you can keep your supply in stock, and continue to make your customers smile. 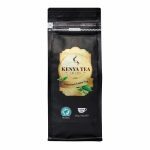 Whether you are a high-end restaurant owner, caterer, hotelier, retailer or wholesaler, you have found your source for the very highest quality teas, specially crafted for your enjoyment and success. 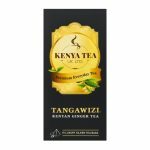 Tea has been a treasured drink for thousands of years, and here at Kenya Tea, we continue this age-old tradition, giving you a wide range of premium quality teas your customers will love. 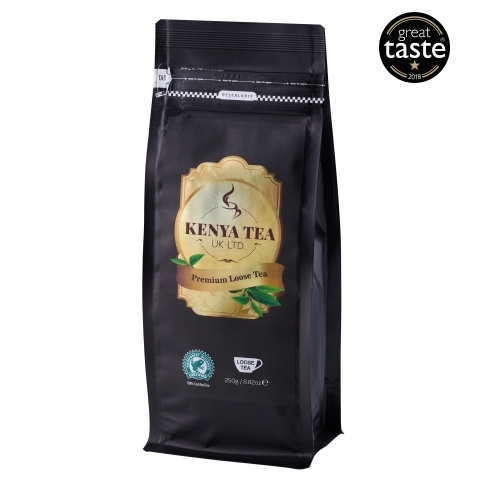 We are interested in establishing new trade relationships and will be delighted to discuss your wholesale requirements and how we can make Kenya Tea work for you. We love to support all our clients and we are happy to provide a bespoke tea service perfect for your brand, style and vision. Opening a trade account gives you access to discounted wholesale prices – determined by order volume and frequency. Please apply to get your trade account using the form below, and one of our friendly representatives shall be in touch with you shortly. NOTE: boxes marked * must be completed.